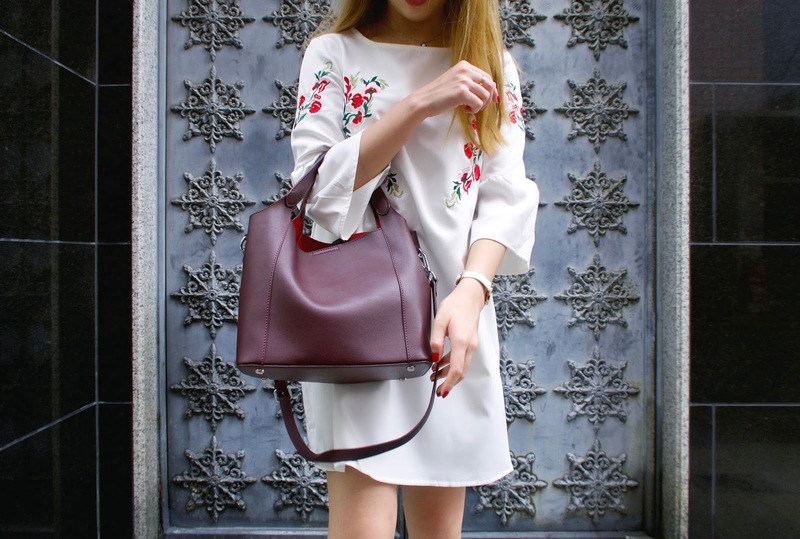 Hanging out in Omotesando this week with my new Livlola bag that is a perfect Summer to Fall transition piece. 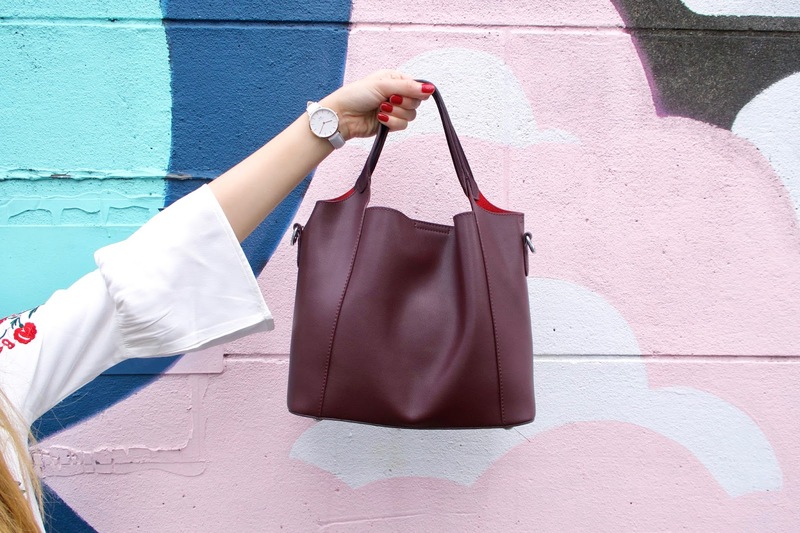 The maroon colour is the epitome of Autumn and the soft leather and cross body design makes for a comfortable, relaxed fit. I love that the shape is reminiscent of a bucket bag without having to commit to the fixed and rigid structure that they usually come in, which also means that this dreamy piece holds all of my daily essentials and so much more! Use code VIVI10 for 10% off any Livlola handbag and wallet collections. Make sure to follow Livlola on IG and Facebook for more!